Endon Roofing is a flat roof contracting company covering Pontefract and throughout West Yorkshire. Whether it’s a new roof, replacement roof or if it needs some repairs or maintenance, get in touch. 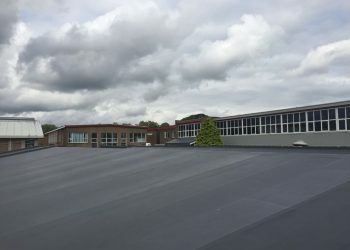 We have over 30 years of experience and work closely with our clients to make sure any roofing project carried out is on time, budget and to the specification that is required. We only work with the most trusted suppliers and manufacturers, guaranteeing a quality roof every time. Every flat roof we install comes with a 20-year guarantee. It all starts with a conversation about your roofing needs. 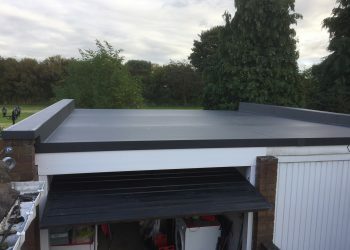 So, if you are looking for a flat roof contractor in Pontefract, why not get in touch now on 01924 270822 or fill on our request a callback form.